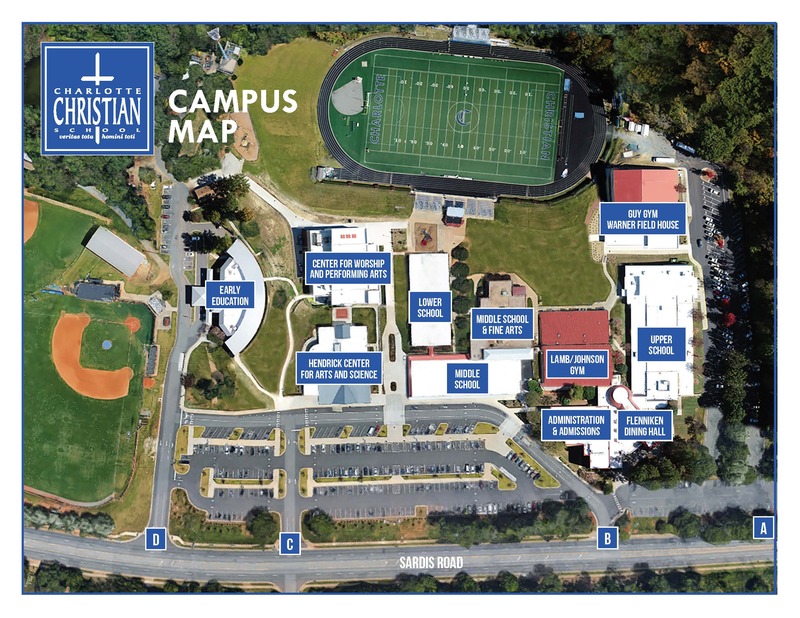 Thank you for your interest in Charlotte Christian School. For further information about our school or to schedule a personal tour of our campus, please click the appropriate button to the left to complete the request form. We are here to help with any questions that you might have. The admissions team can be reached at (704) 366-5657.